animals can enjoy themselves and live like humans. animals can sense everyone's fear. l Town get to live like humans. Animal Town is a fantastic place for all animals. and live where they wanna live. At hard materials, I have decided to create a frame holder. one of my siblings birthdays. I know she likes observing all the photos in my house, she also takes pictures herself. On Monday, Fa'afiu Herbert left Tamaki Primary. She had gone to start a new life in Melbourne Australia. Fa'afiu had many friends that cared about her a lot. I never talked or hung out with her, but I always thought of her as a amazing, confident and smart friend. "Once in the Tamaki Whanau, Always in the Tamaki Whanau"
Earlier today, our Cybersmart teacher Ms Collins came in and taught us how to write a quality blog comment. Ms Collins shared a doc to us, that doc had two links that lead us to our buddy classes blogs. We were told to look at their blogs and practice writing our first blog comments on their blog posts. Ms Collins The schools we are blogging with are Awahono School and Marshland School. 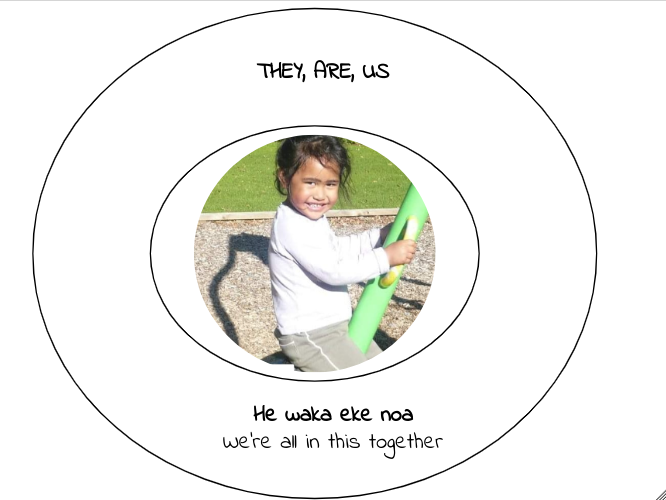 These schools were located in Greymouth and Christchurch.Ms Collins also said that we might be able to get individual partners from Marshland School or Awahono School. She taught us what to write and how to write a quality blog comment. Hello Marshland School, my name is Evangeline and I am a year 7 from the Kia Manawanui Syndicate at Tamaki Primary School. I exceedingly enjoyed reading and observing the quality of your blog posts. 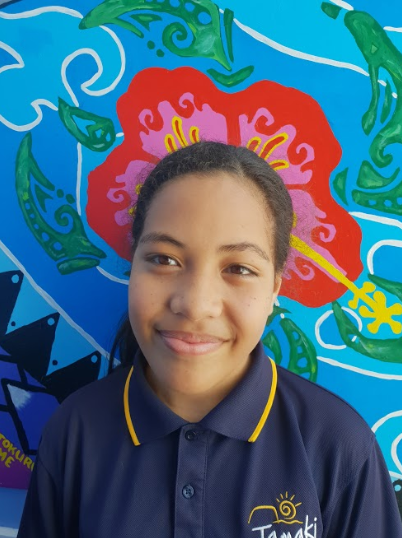 Hey Awahono School, my name is Evangeline and I am a year 7 from the Kia Manawanui Syndicate at Tamaki Primary School. It looks like you all had so much fun with Elgregoe! I wish I was there. happened in my home New Zealand. Chinese New Year starts a new animal's zodiac year. One sixth of the world's people celebrate it.